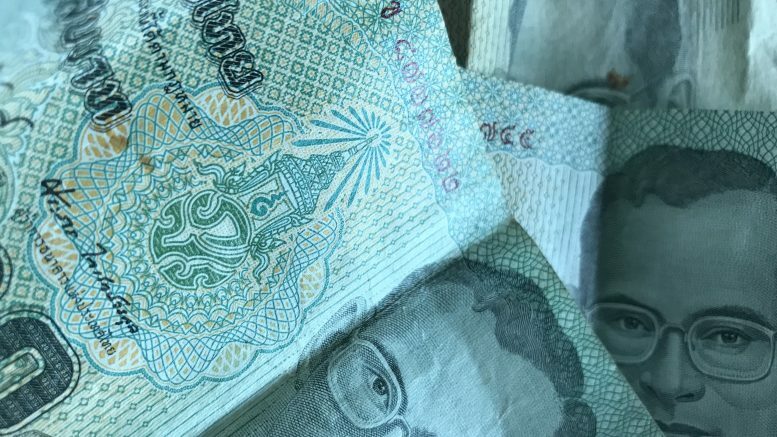 Thailand’s stock market is set for a structural bull market, its first since the late 1980s and early 1990s, Thanachart Securities said in a note dated Friday; Thanachart Securities has a tie-up with Daiwa. “This new cycle will be sustainable, supported by structural growth factors rather than unsustainable populist policies that previously swung the economy up and down from time to time without real underlying growth,” the report said. It forecast economic growth of only 4.0-4.5 percent per annum for the next five years, but added that should be enough to sustain the SET bull cycle. Thanachart set a SET index target of 1900 for end-2018 and 2100 for end-2019. The SET index was up 0.57 percent at 1818.44 by 1:53 P.M. SGT. The brokerage said it was “heavy” on consumption-related stocks, pointing to recovering farm incomes since 2016, strong tourism and the government’s “grassroots stimulus” policies which are targeting the poor. It said it liked RS PCL, Beauty Community, CP All and Central Pattana. To play on rising tourism, the brokerage tipped Airports of Thailand, Siam Wellness Group and Beauty. After the passage of the government’s Eastern Economic Corridor (EEC) development package, Thanachart said it expected more investment applications and land sales; it tipped Amata Corp. 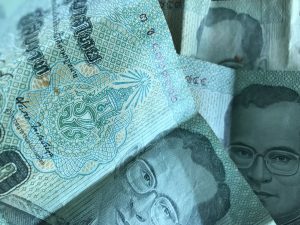 Among the banks, Thanachart said it liked Kasikornbank, pointing to expectations that the recovery domestic economy would improve loan and asset quality.